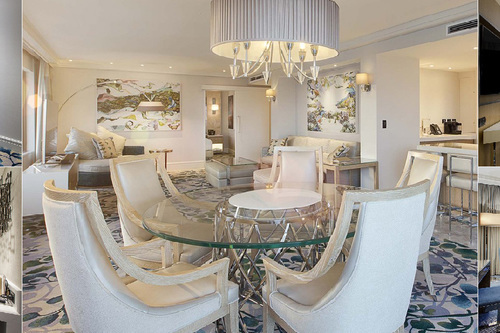 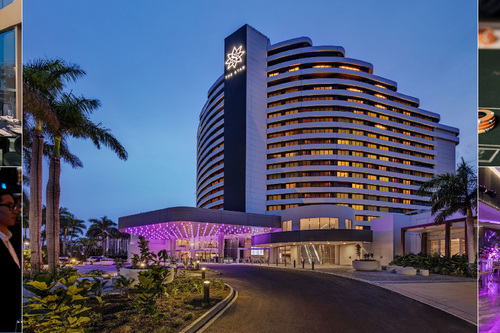 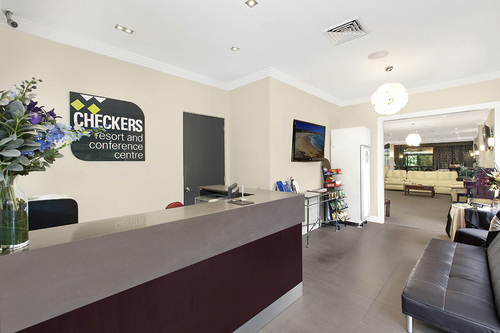 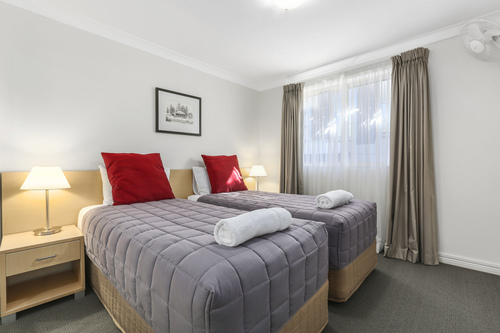 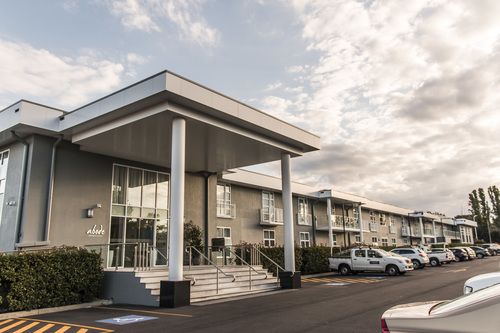 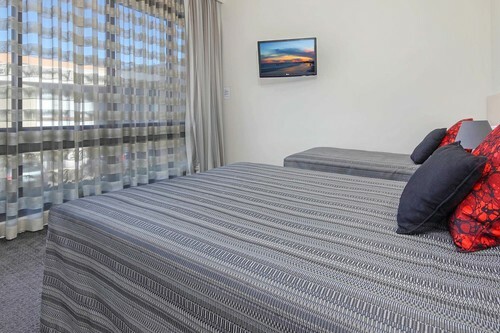 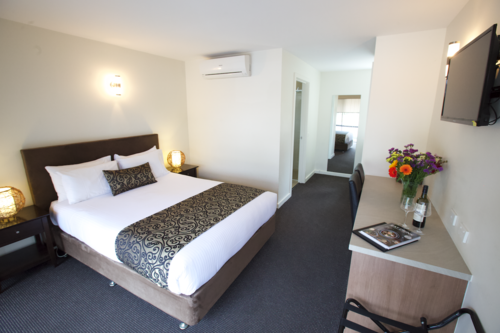 Ideally located in Canberra ACT, Belconnen Way Hotel & Serviced Apartments is the best value in providing quality accommodation in the centres of Belconnen and Gungahlin. 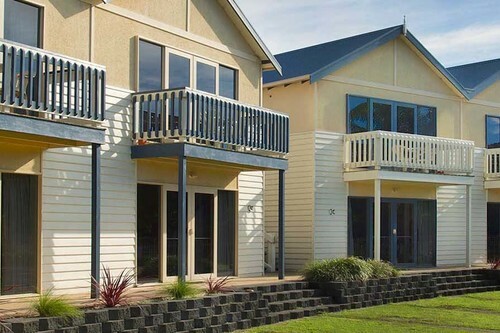 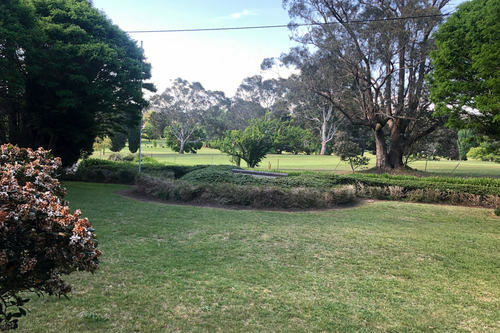 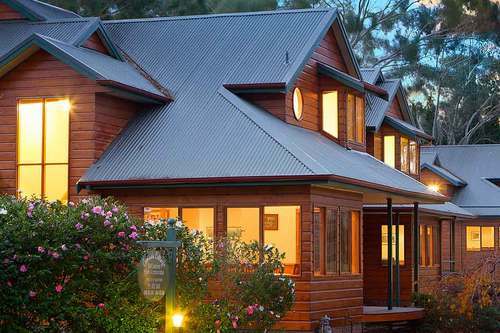 Cooinda Cottages are located in a quiet street adjacent to Wentworth Falls Country Club and one of the Blue Mountains excellent 18-hole golf courses. 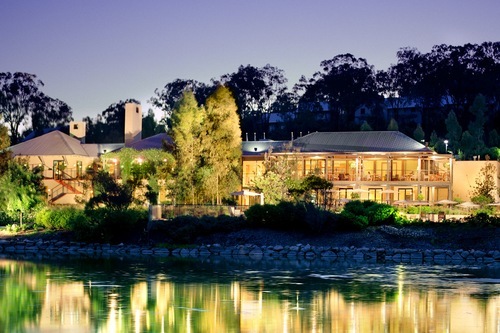 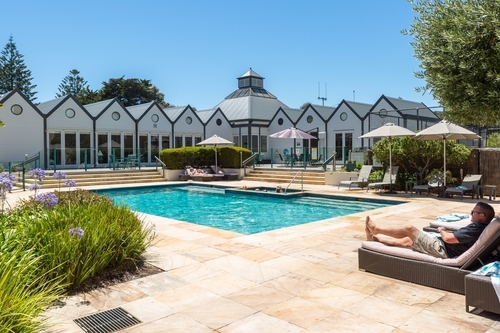 Located in Bowral in the Southern Highlands, Links House Hotel is ideal for a weekend getaway or midweek escape from both Sydney and Canberra.